Comment: Estimate to replace hydronic baseboard heaters. Need someone immediately. Comment: I need to have estimates on finish carpentry for our retail remodel project. Comment: We are bidding a project for a commercial Retail Construction project and not a service call. We are bidding as a General Contractor and are looking for looking subcontractors that could provide us with bids for the work needed. I am needing metal stud framing done. Mashantucket Carpenters are rated 4.94 out of 5 based on 111 reviews of 9 pros. 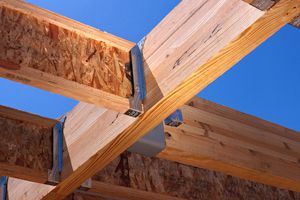 Not Looking for Carpenters Contractors in Mashantucket, CT?